Various black lip glosses? Check. Basically in a vampy, edgy lip is what your heart desires MAC have you covered this coming January with not only the permanent addition MAC Heroine Lipstick but also the launch of MAC Punk Couture and I for one couldn't be more excited. 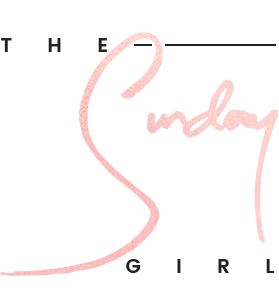 I anticipate that the lipsticks will literally fly off the shelves so if you fancy a deep matte lip colour or two you really will have to be quick when this collection launches on the 2nd of January (UK). 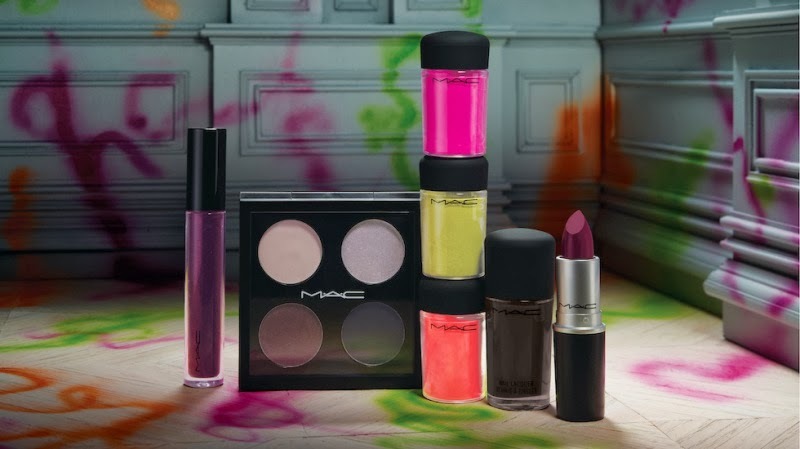 It is one of those collections that I didn't think I would like and yet I am intrigued and can't wait to see some swatches of the MAC Punk Couture collection to pop up online. 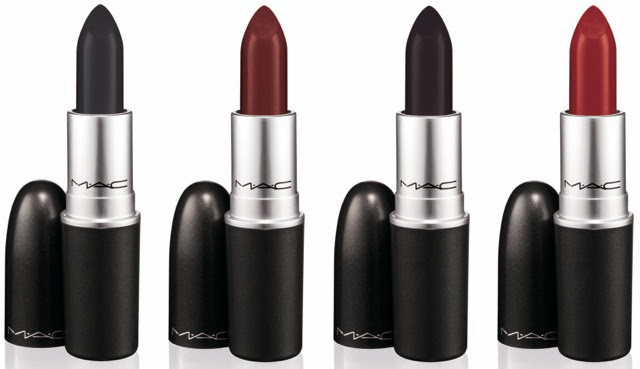 Oh my , I can't wait to get my hands a one of those matte lipsticks, maybe punk couture is on my wishlist now! 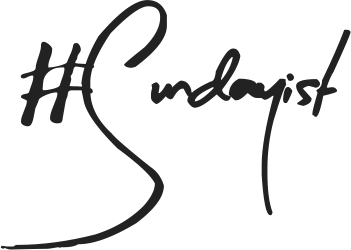 The 'instigator' is just gorgeous! Oh my god, these are beautiful. Sadly I know I can only lust after these! I'm saving for the nudes collection, while I love the colours for this, I don't think I could wear most of it! Looking forward to seeing it out and reviews though! I'll definitely be checking out the lipsticks in this collection! I'm pretty exited for them. Studded Kiss is EXACTLY what I've been looking for this winter oh god I'll have to drag the BF to Chester on the 2nd lmao. ooo cant wait to see these! Thanks for sharing! 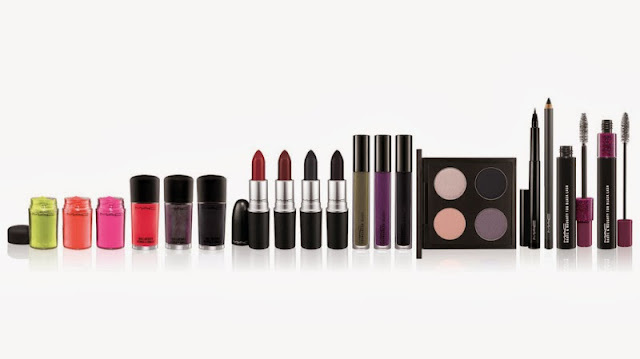 I think this collection will be my first foray into Mac :) Now I better save some of the pennies I was going to spend in the boxing day sales as I suspect I'll end up acquiring a lipstick or two. Possibly with a creamsheen glass and a polish. Instigator is my favourite lipstick shade! So beautiful for Autumn/Winter! Looking forward to the collection! X.
Oh wow these colours are just incredible! I don't think Im a huge fan of this collection, but that might be due to the fact I've jumped ship from MAC recently! Think the colours are more suited to the very brave or daring.